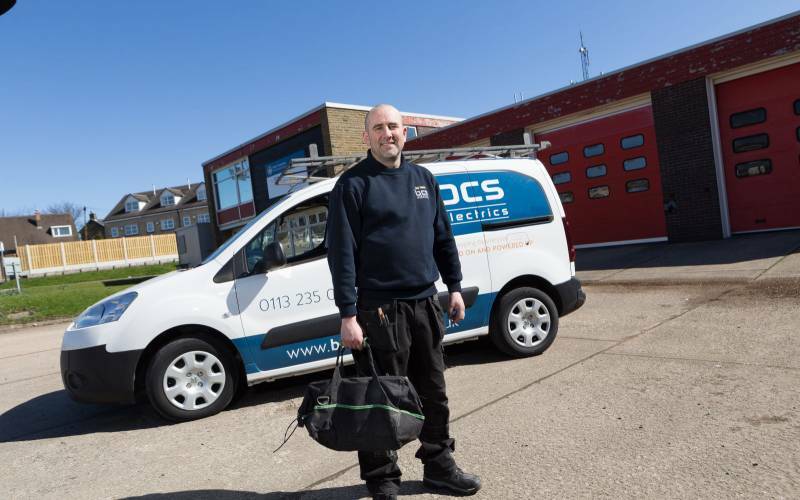 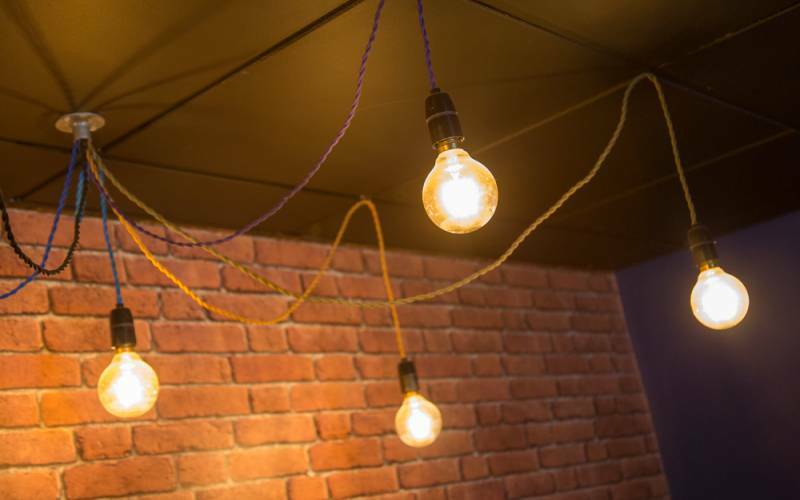 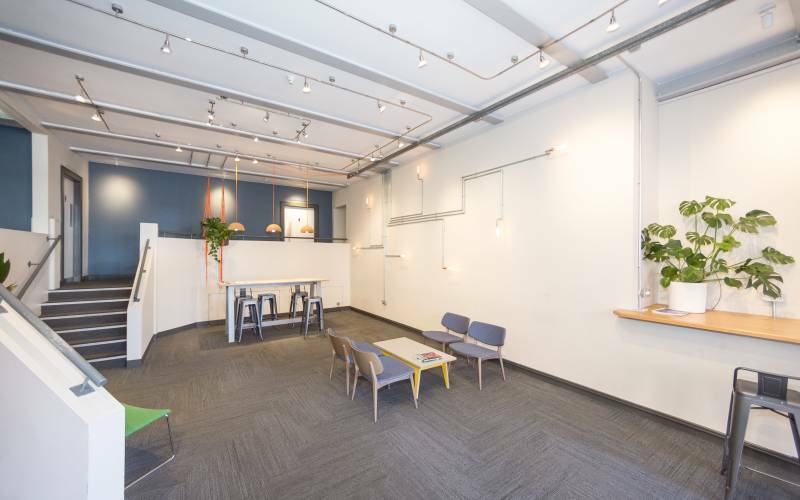 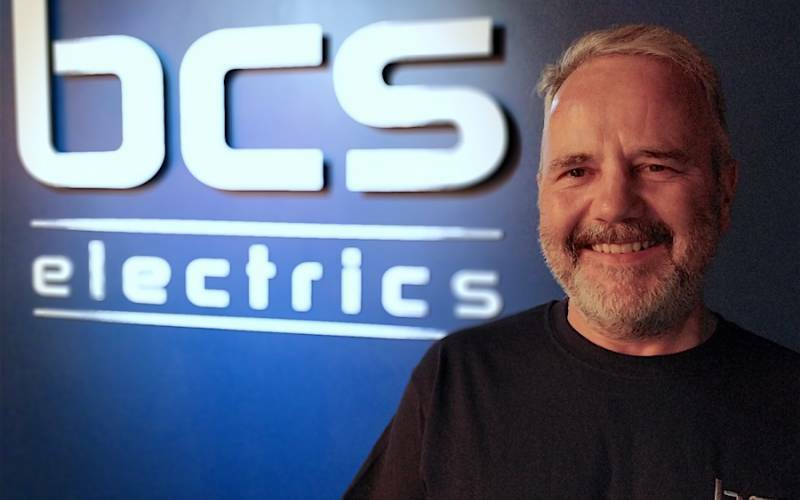 Apprenticeships can be great launch pads into rewarding careers but not all apprenticeships are created equal, as Craig Wilson of BCS Electrics discovered. 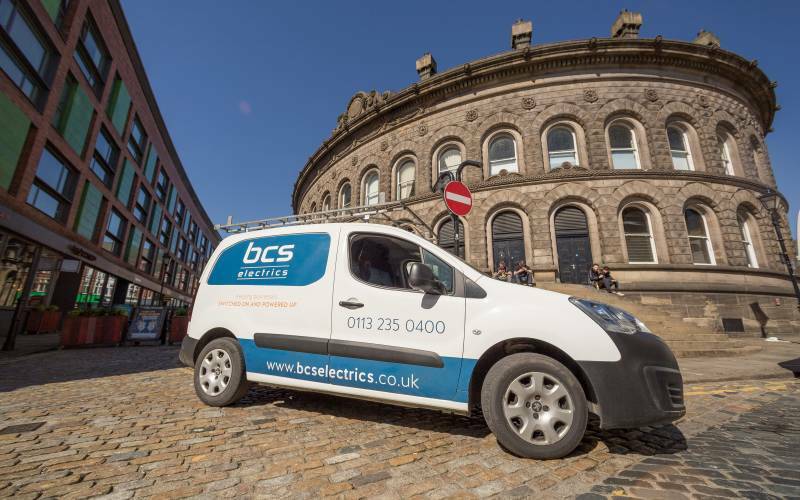 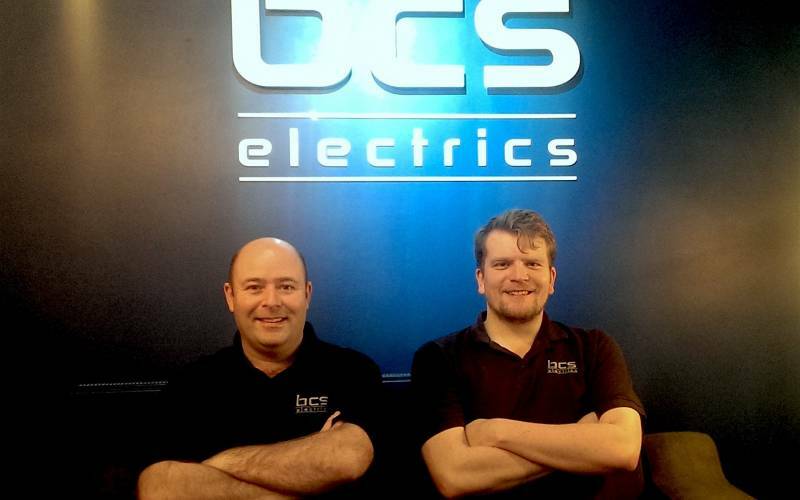 Delighted to welcome Kev and Louis to help with electrical projects in and around Leeds as BCS Electrics expands again. 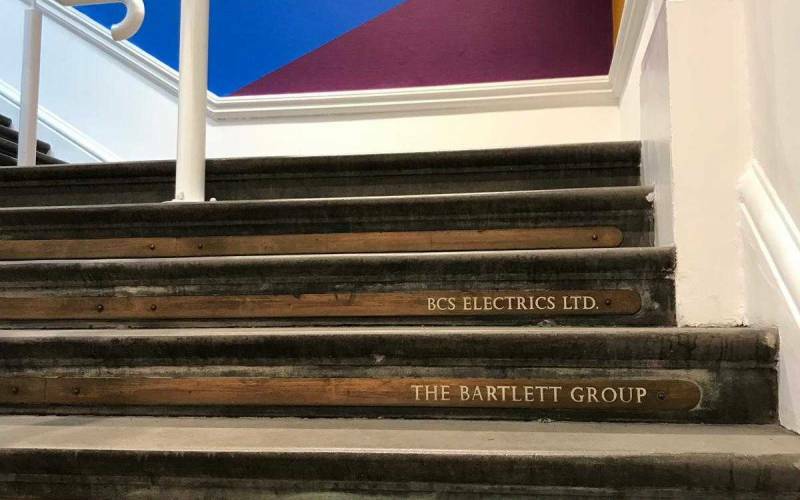 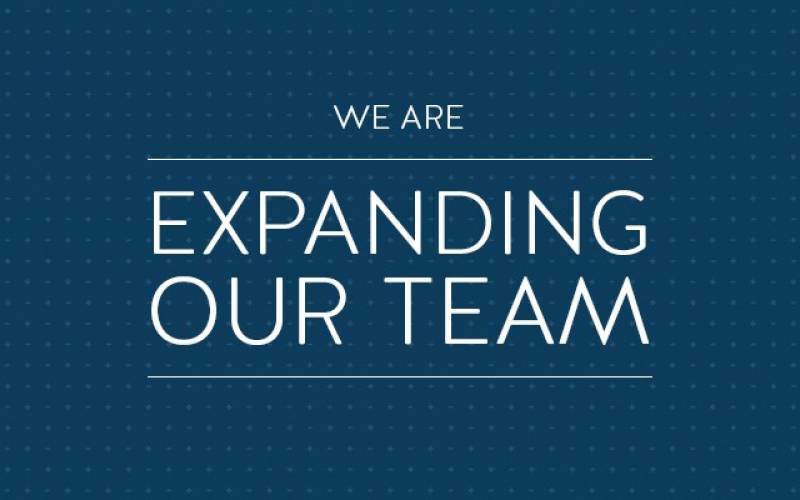 In business we’re always looking forward, planning our next moves, focusing on how to achieve more growth but, when it gets to this time of year, it’s valuable to look back on our achievements and recognise what we’re proud of. 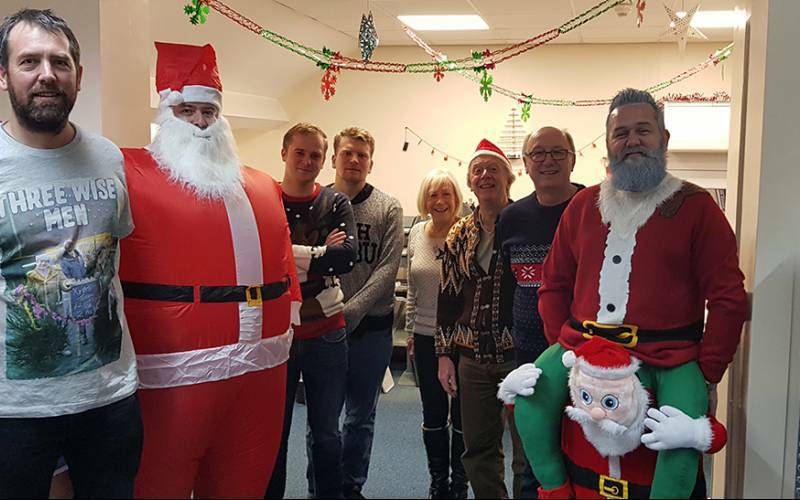 Our annual festive dress up for a very worthy cause. 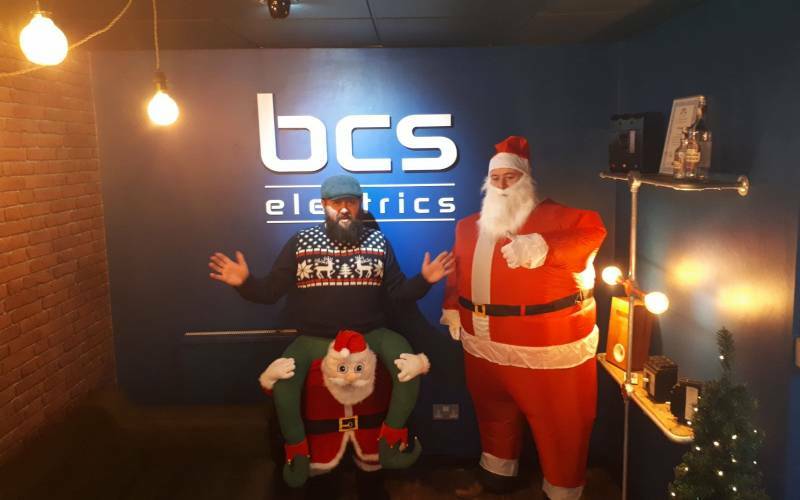 BCS Electrics do Christmas Jumper Day.